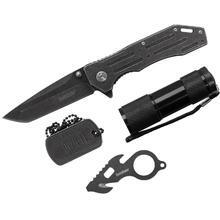 Hundreds of great items on sale up to 70% off retail prices. 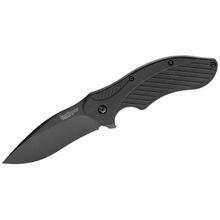 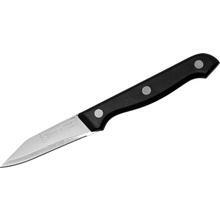 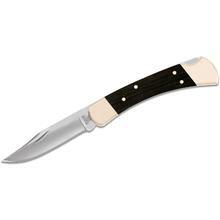 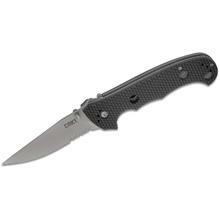 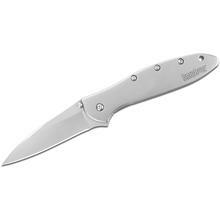 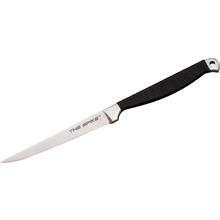 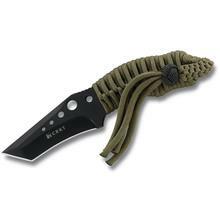 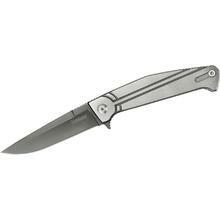 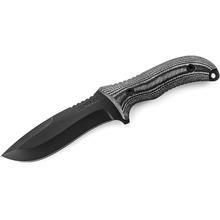 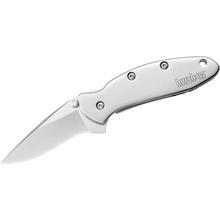 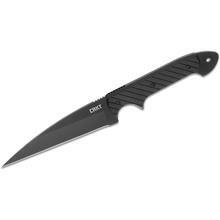 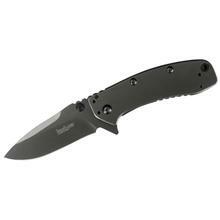 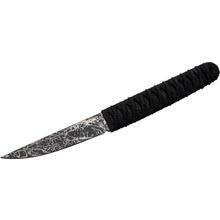 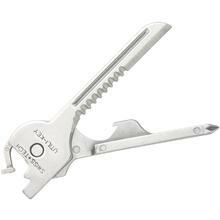 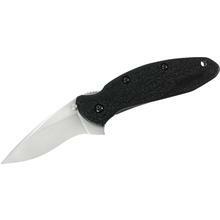 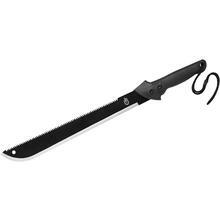 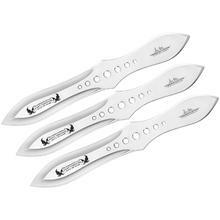 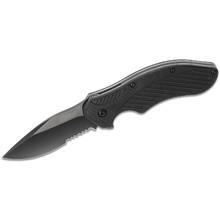 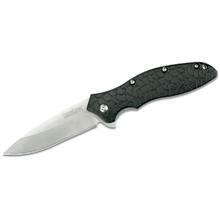 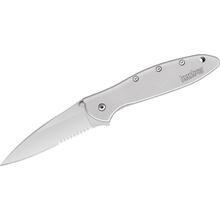 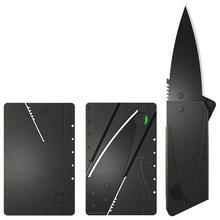 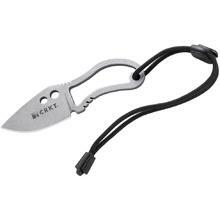 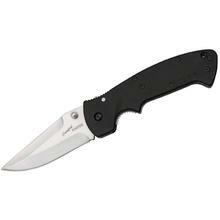 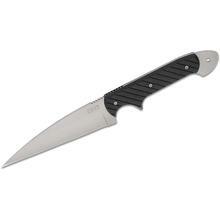 Choose from folding knives, hunting knives, camping gear, custom knives, combat and tactical gear and much more. 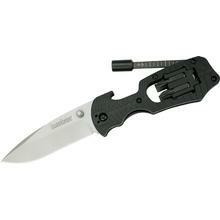 Use the left rail to find what you need.